Bringing you the Platinum highlights of the game! 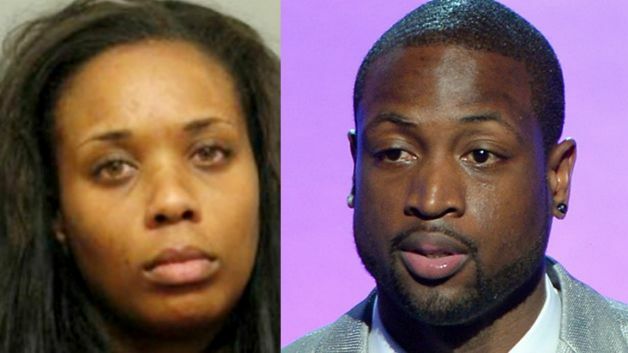 Dwyane Wade‘s ex-wife and mother of his two children, Siohvaughn Funches, made a scene in front of a Chicago courthouse on Friday, claiming her NBA player ex left her destitute after their divorce, but D-Wade is finally ready to tell his side of the story. The couple, who had been separated since 2007, finalized their divorce in 2010 after an ugly split that involved allegations of infidelity. Funches had been arrested twice since their split for failure to appear in court, and even attempted to sue Wade’s girlfriend, Union, for emotional distress.